Need 240v power? A generator? Ply lining? Work shelves? Or sound proofing to improve your daily ride quality? All of these options and more are possible easily and quickly with SVS. 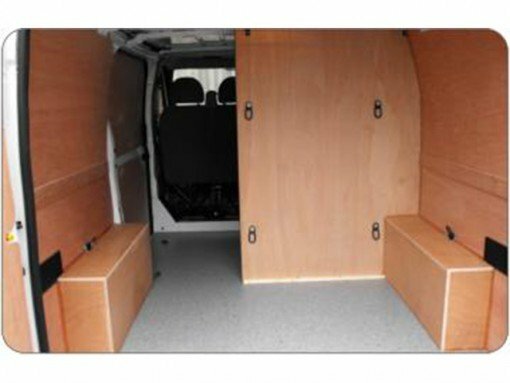 Need your works van converted to a campervan? Extra kids, need more seats? Or simply want your people carrier upgraded to limousine standard – we’ll take your vehicle template and add or remove anything you need! Whether your vehicle is for joinery, valeting, forestry or any other trade, we can make it quick and easy for you to get to work in comfort and style. Becoming a taxi? Need fleet tracking? Unexpected twins?? When your life changes, you don’t have to change your vehicle too.